Betting values for Thunderstruck coins range from a penny to a dollar, with 45 coins set as the maximum bet. 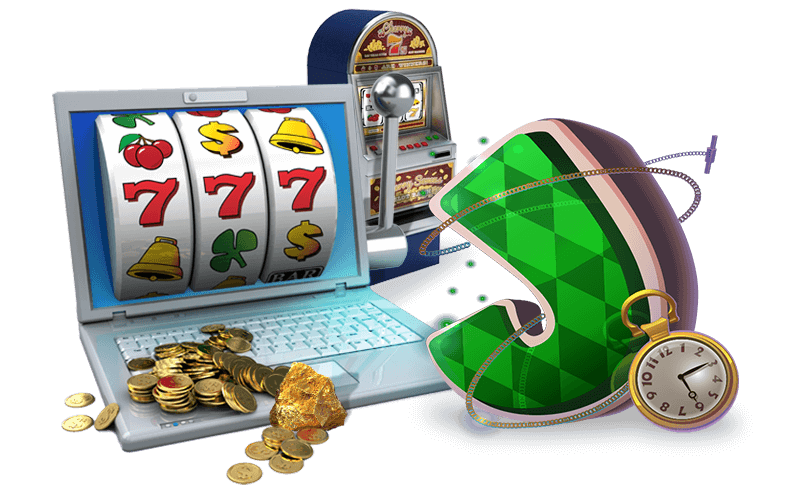 The online casino game has nine paylines and five reels, with an "Expert" mode available for those who want to automate their spins. Players can set individual bets and choose paylines before playing or use the "Bet Max" button to use all paylines and the maximum bet amount. All sounds, including "win" sounds, can be adjusted in the game menu. Thunderstruck is also available in a mobile casino slots version. Thunderstruck uses symbols that represent Norse mythology and a Viking theme. Horns, palaces and lightning are all included, as well as the common online casino card symbols, such as queen, king and ten. Thor is the wild symbol in the game. The Thor symbol can be used as a substitute to create winning combinations with other symbols. This wild card also pays the most across a five-in-a-row payline, at 10,000 and can double winnings. The Ram is the scatter symbol in Thunderstruck. If at least three Rams appear on a spin, the bonus level is activated. The player receives 15 free spins and wins are tripled. If three or more Rams appear during the free spins, the bonus is triggered again. Players should note that the Thor symbol cannot substitute for the Ram symbol. However, the Ram symbols can appear anywhere on the reels. Enjoying the fantasy-like theme of Thunderstruck? Then you will love Lucky Nugget’s newly release Immortal Romance video slots game. Try it today! Anytime a player wins on a payline, they can play the Gamble Bonus Feature. During this feature, players have a chance to double or quadruple the current prize. The player gets a face down playing card and must guess if the card is red or black or pick the correct suit. The player may chose which one they want to try. For picking the correct color, the player receives double the prize. If they pick the right suit, they can quadruple their winnings.